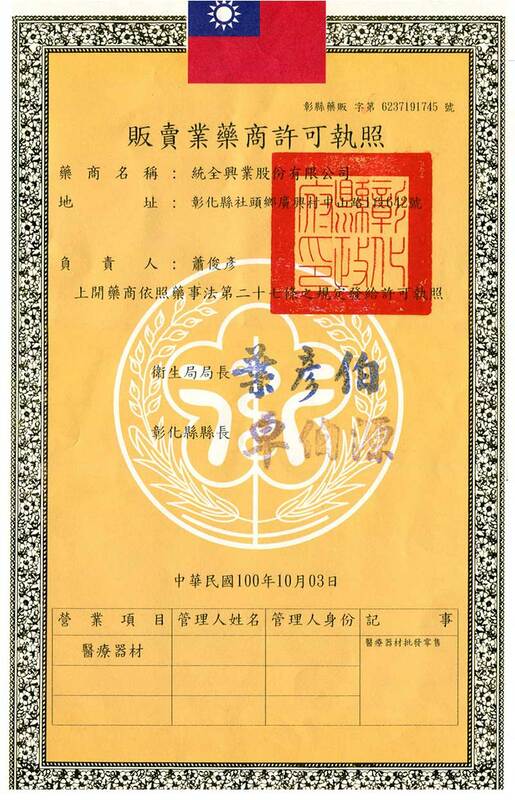 Company Overview - TUNG TUNG ENTERPRISE CO., LTD.
9YRSTUNG TUNG ENTERPRISE CO., LTD.
Tung Tung Enterprise Co., Ltd. was founded in 1981. 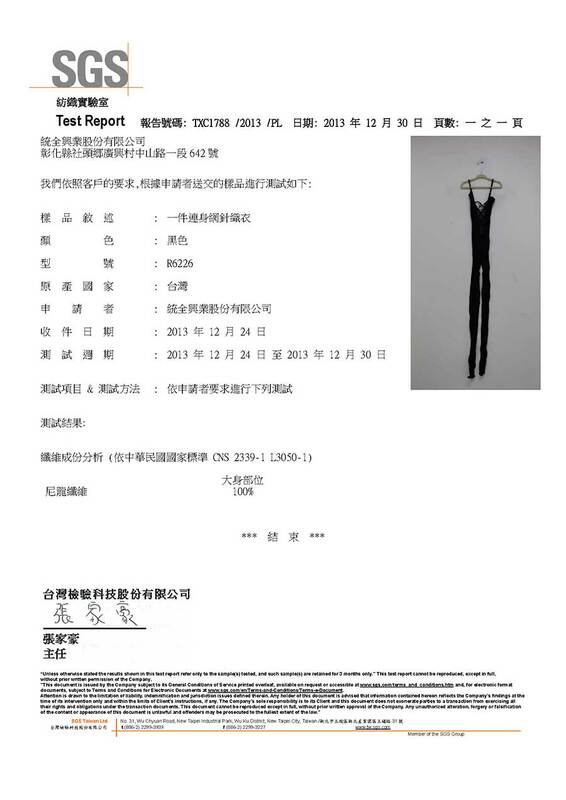 We have been in the socks manufacturing business for over thirty years and accumulated considerable experience in the field. 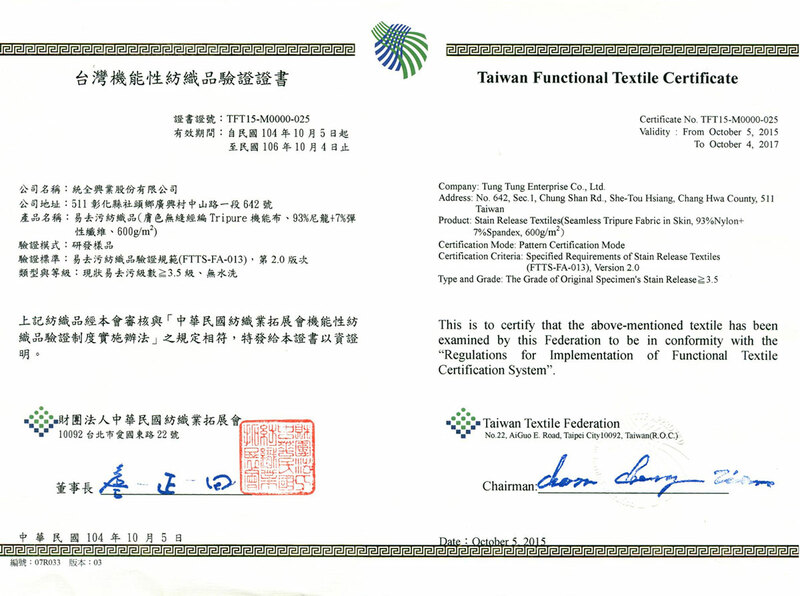 Tung Tung Enterprise Co., Ltd. is completely computerized to maximize production efficiency. We follow the tendency of fashion to research & design new products to care for the need of customers. Our policy has always been to pursue original and innovative ways of doing things. 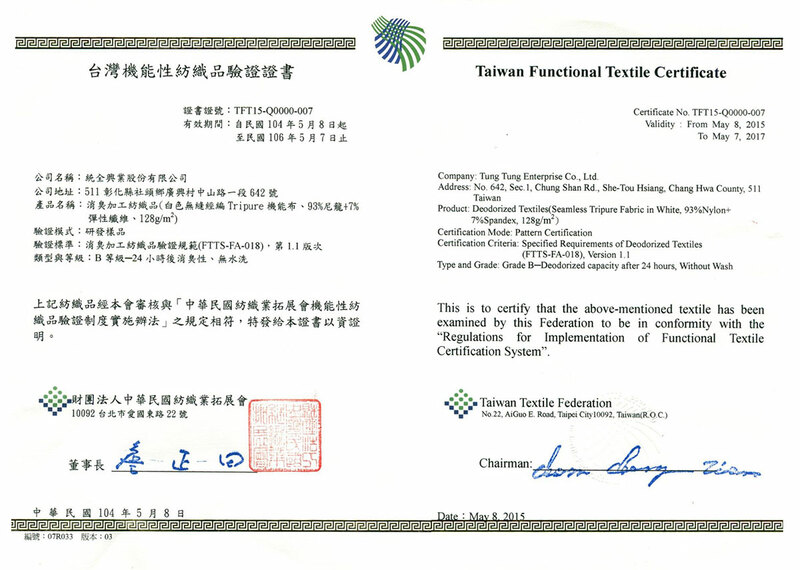 Today it produces more kinds of socks than any other companies in Taiwan. 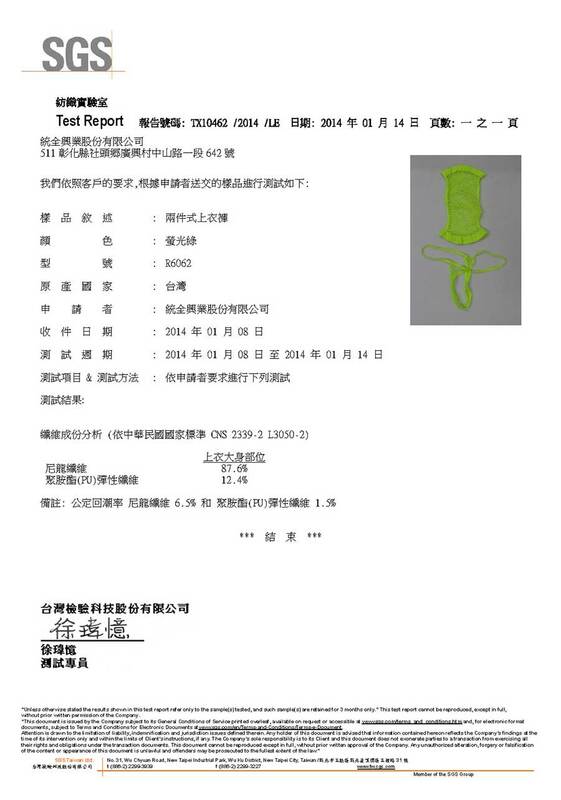 With the spirit of love for the land, we not only produce cotton socks but make other environment-friendly product and health source material socks such as the health care series : Bamboo charcoal socks, Herb Nano-silver ion socks. 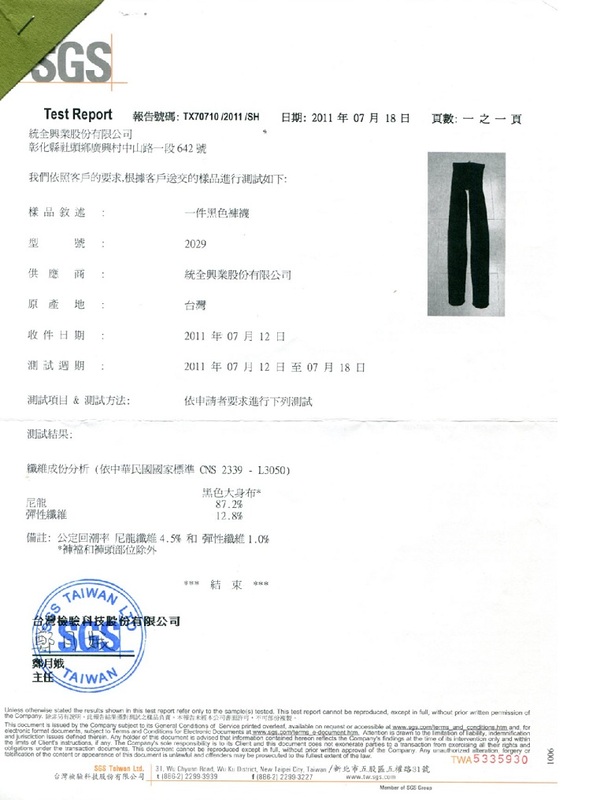 Our goods are produced from natural non-toxic raw yarn and inspected by SGS agency. The finished products are free from LEAD content in fabric dye, fit for all ages to be rest assured to wear with comfort. 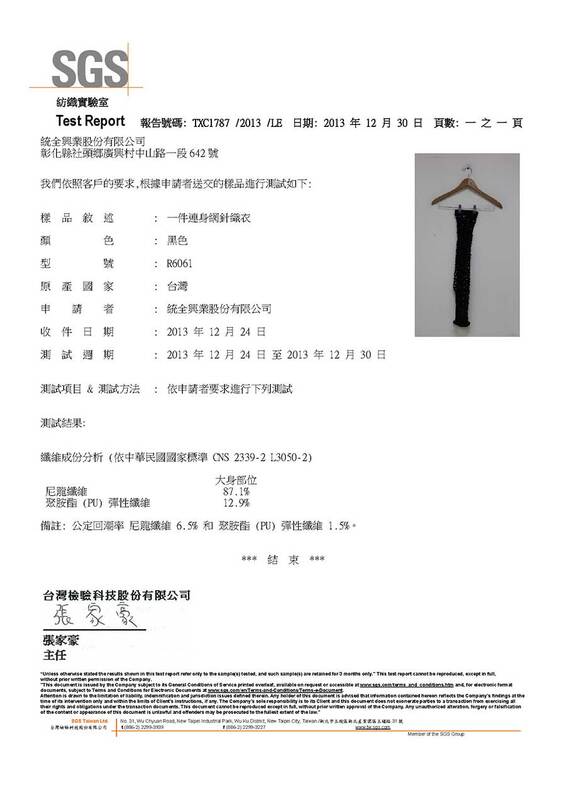 For keep its quality control is of the strictest order and efforts are constantly being made to push standards ever higher.To face global competition and fill consumers demand, Socko International Co., Ltd was established in 2001, and invested in a German-made all-in-one seamless garment knitting machine, a computerized warping machine and other equipments. 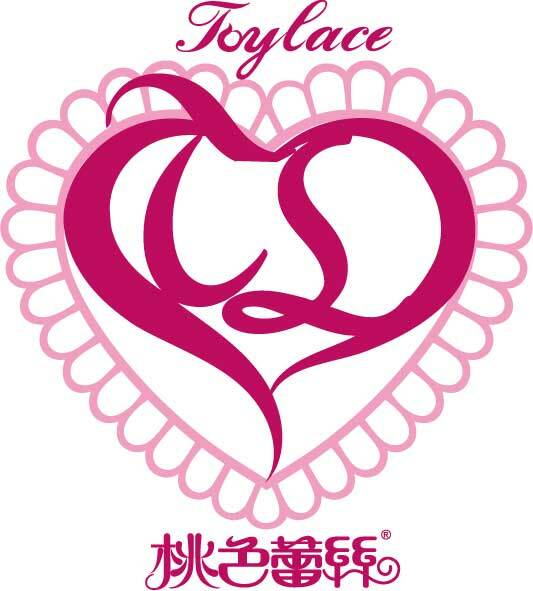 We named the new brand as TOYLACE to produce all kinds of women hosiery (Body Stockings, Stockings, Pantyhose / Tights) and O.E.M for many big companies. 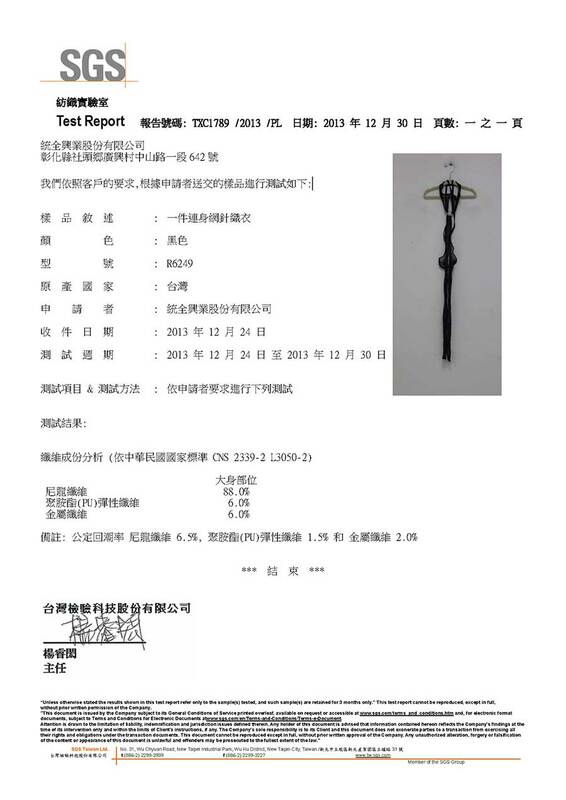 For expanding the women market we established a branch company on Shanghai, China in 2010 and have distributors & agents successful enter the big china market.